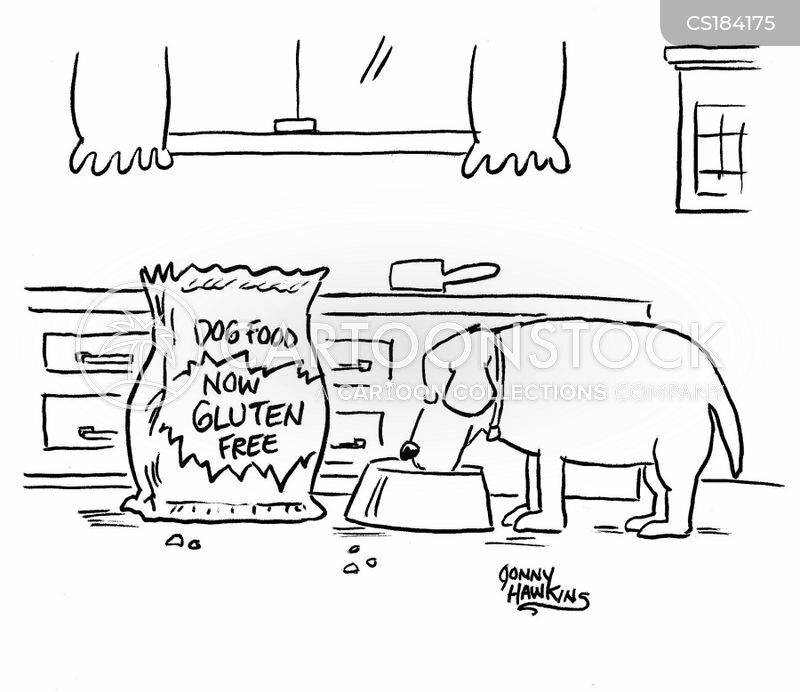 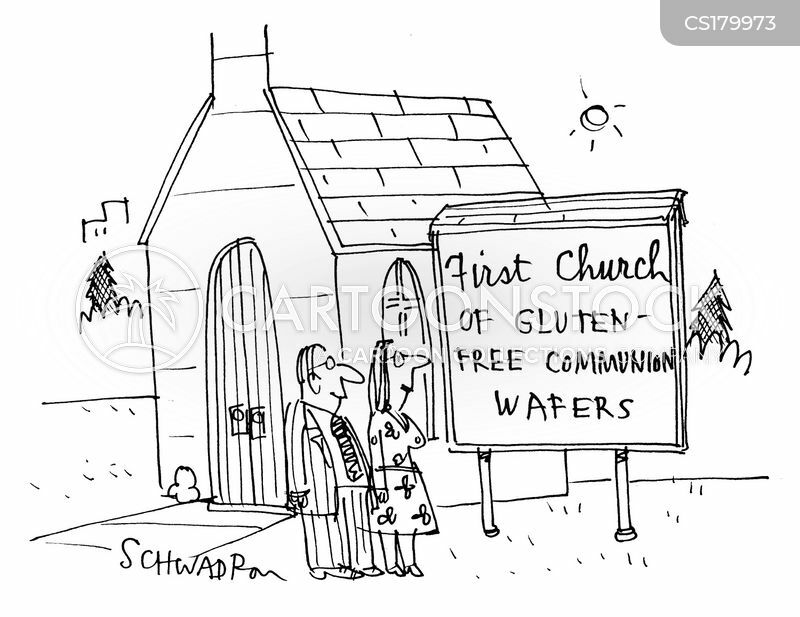 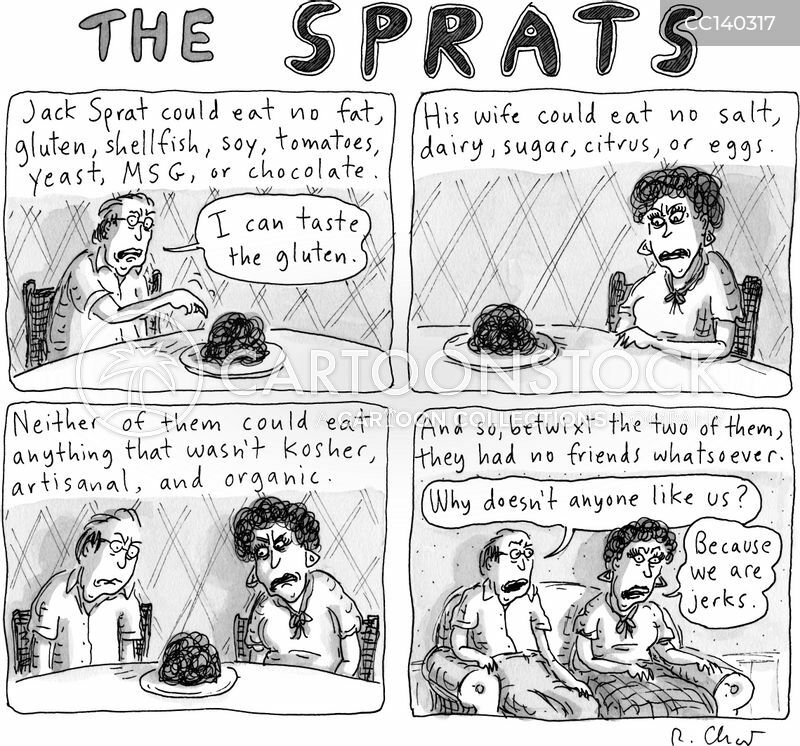 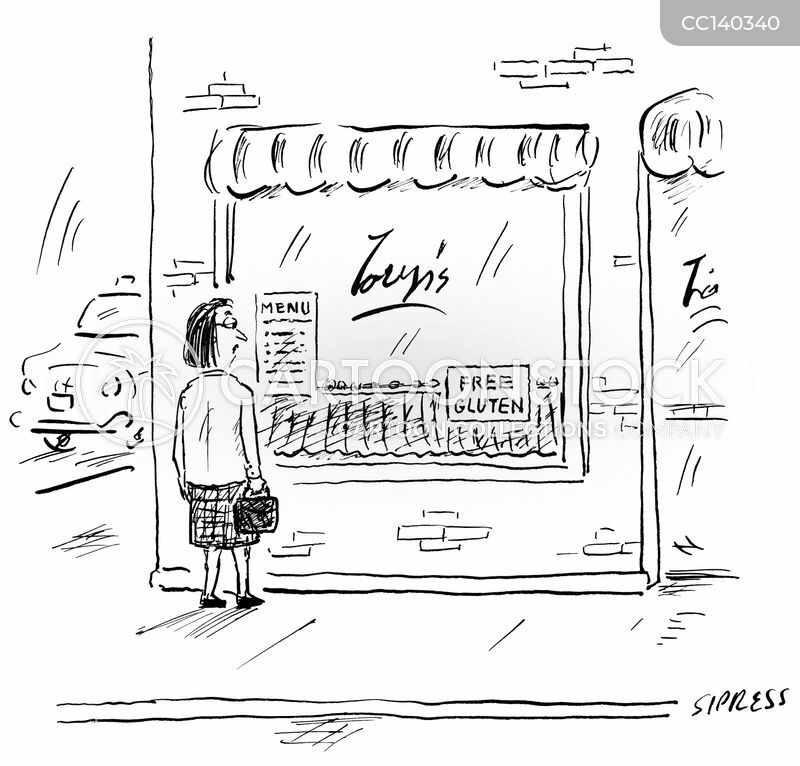 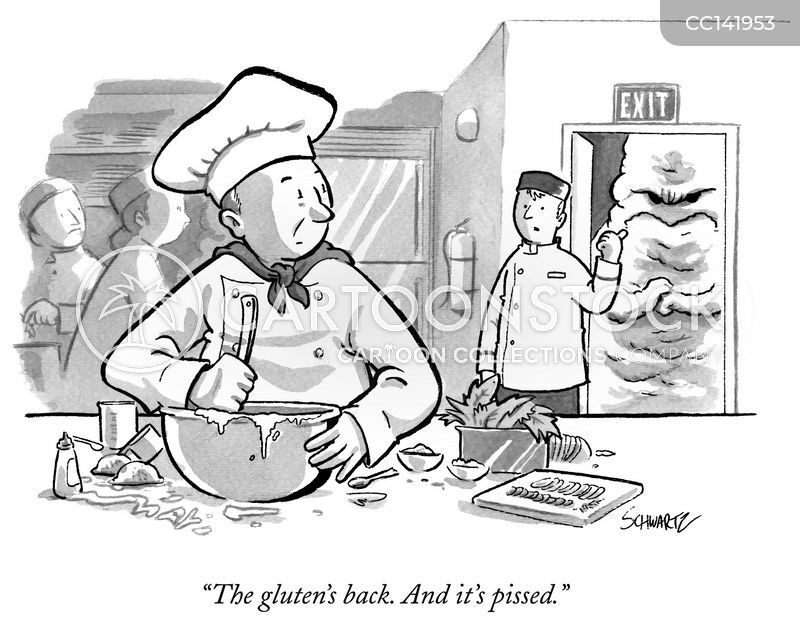 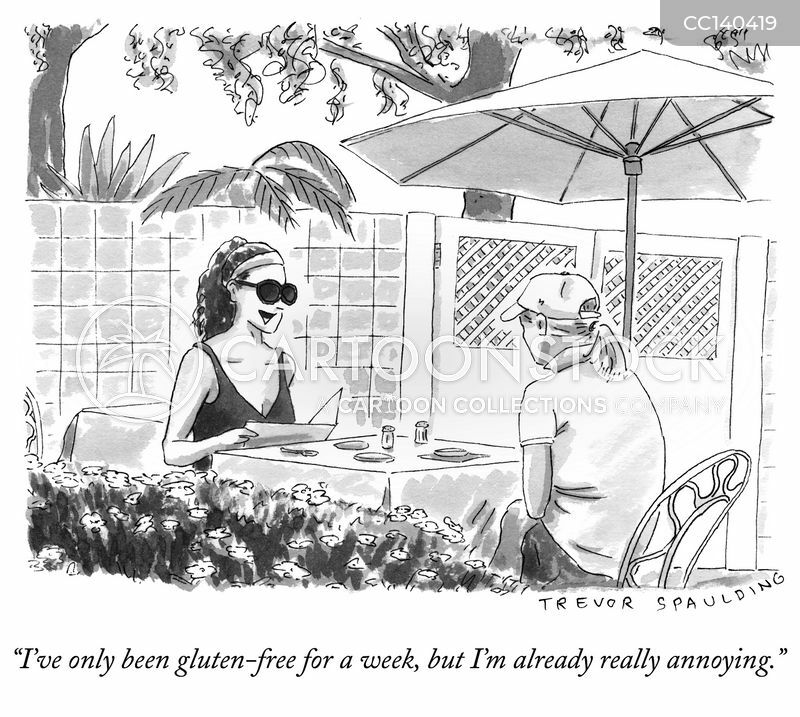 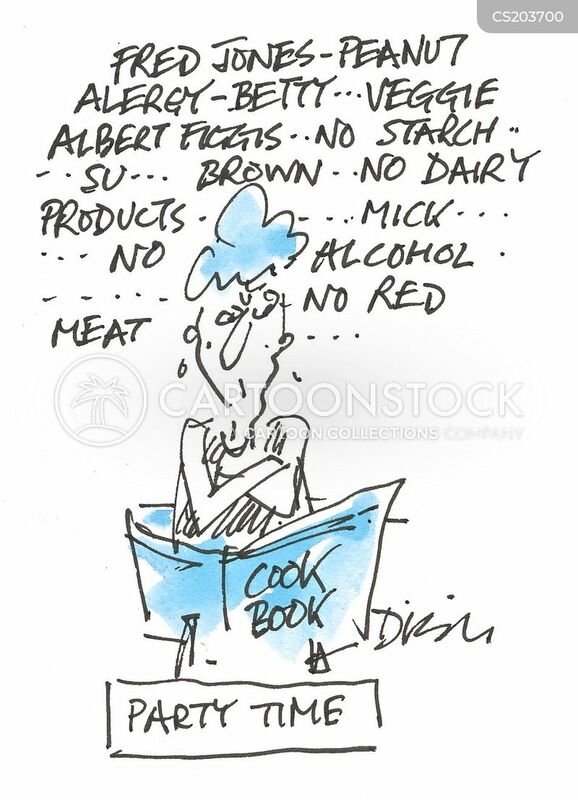 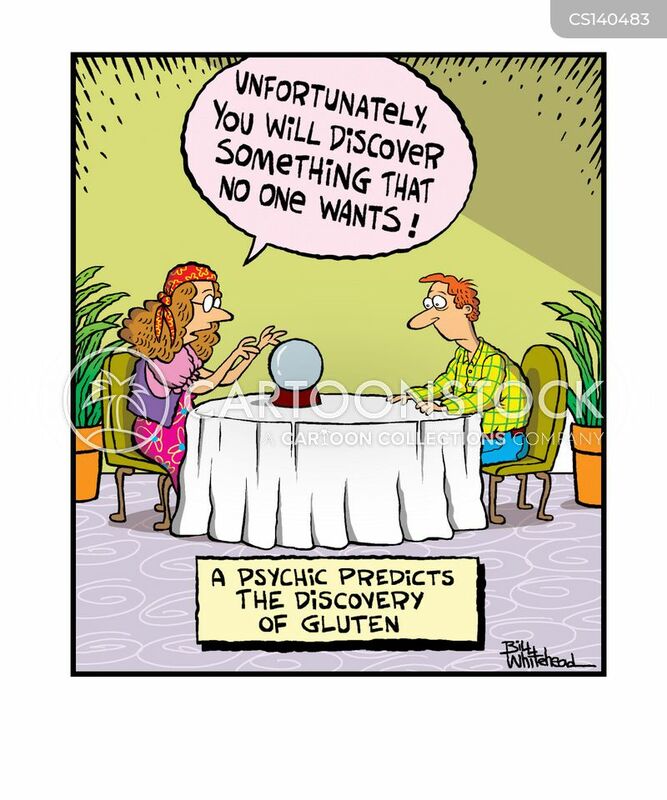 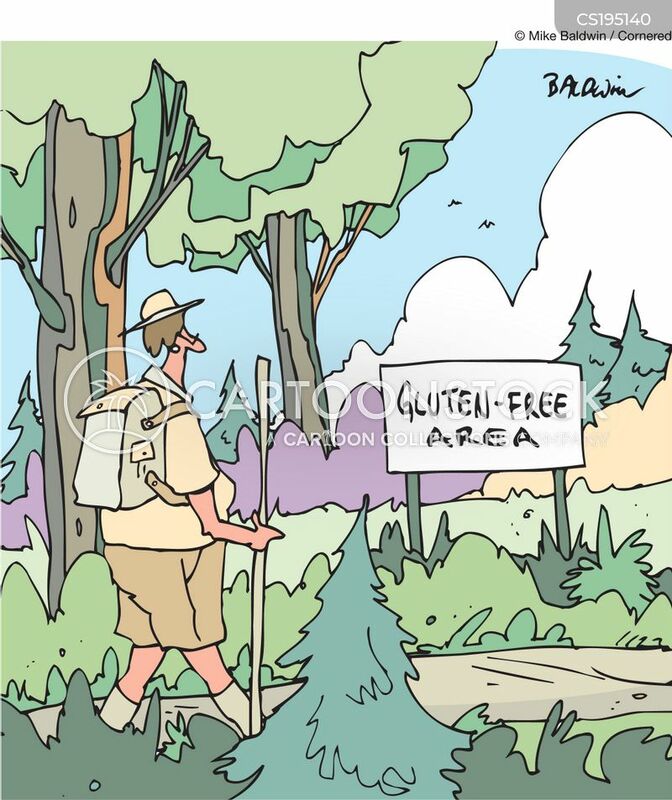 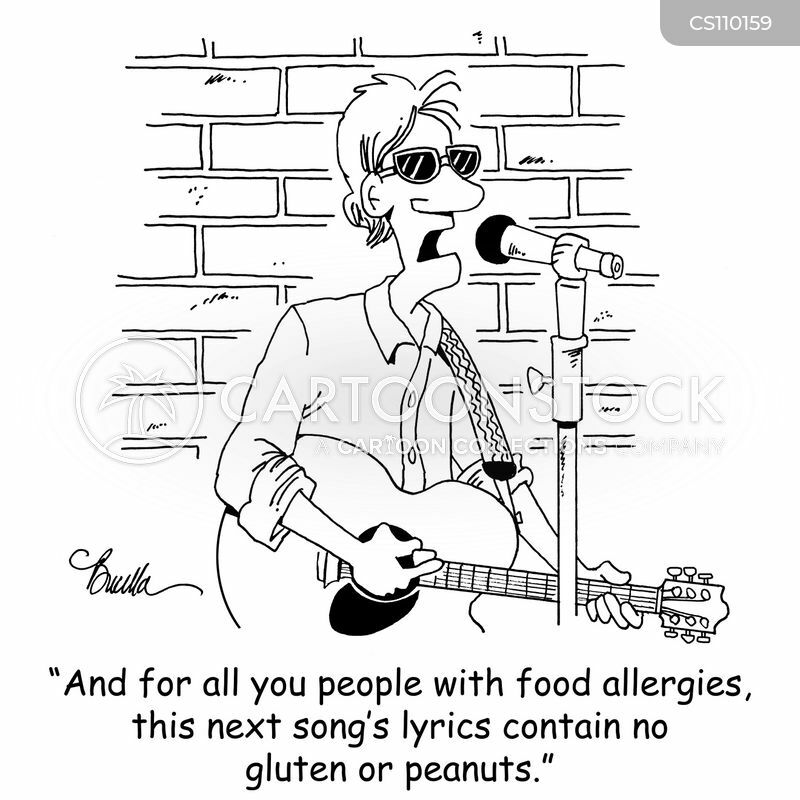 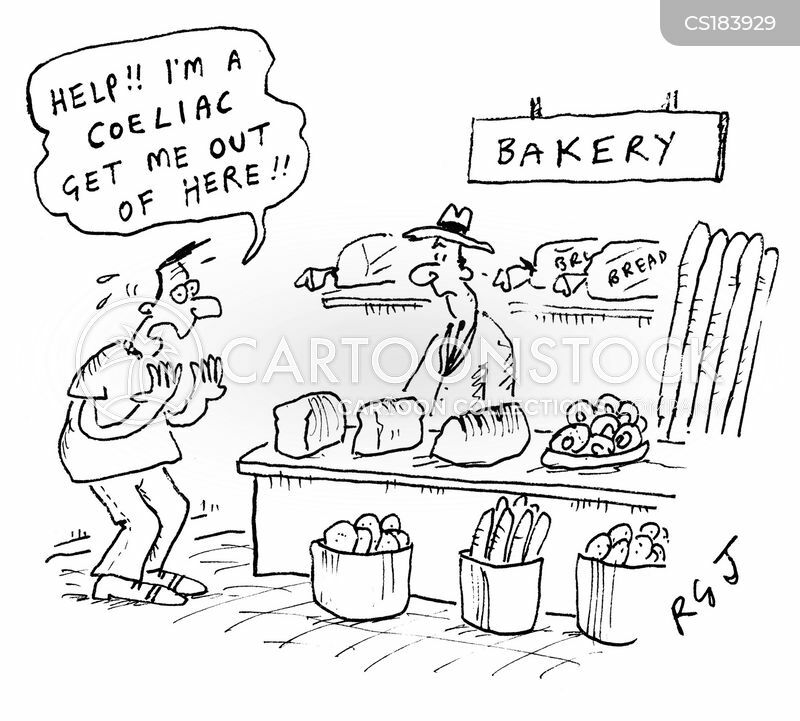 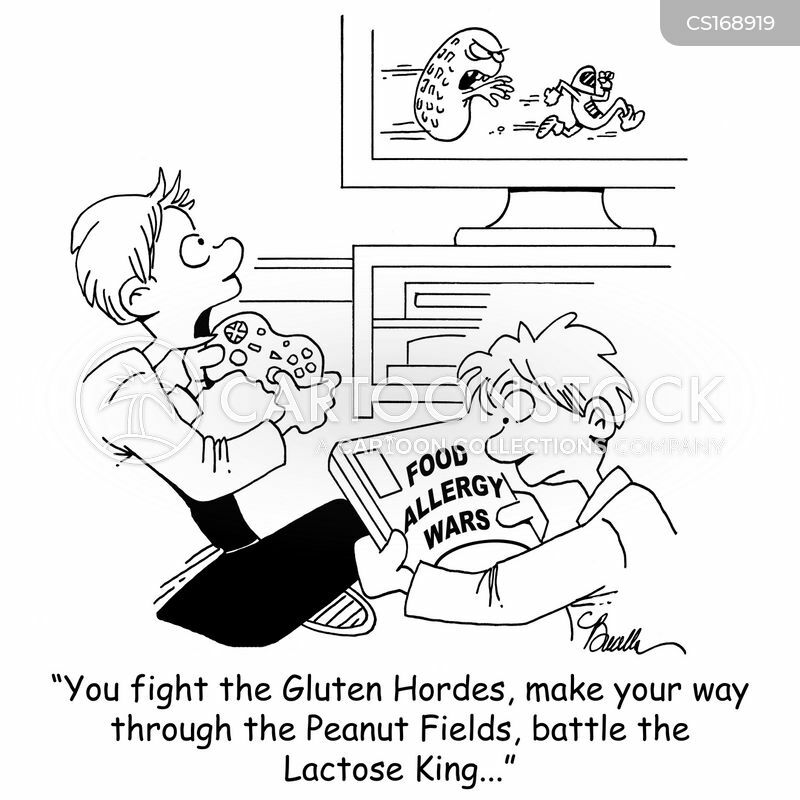 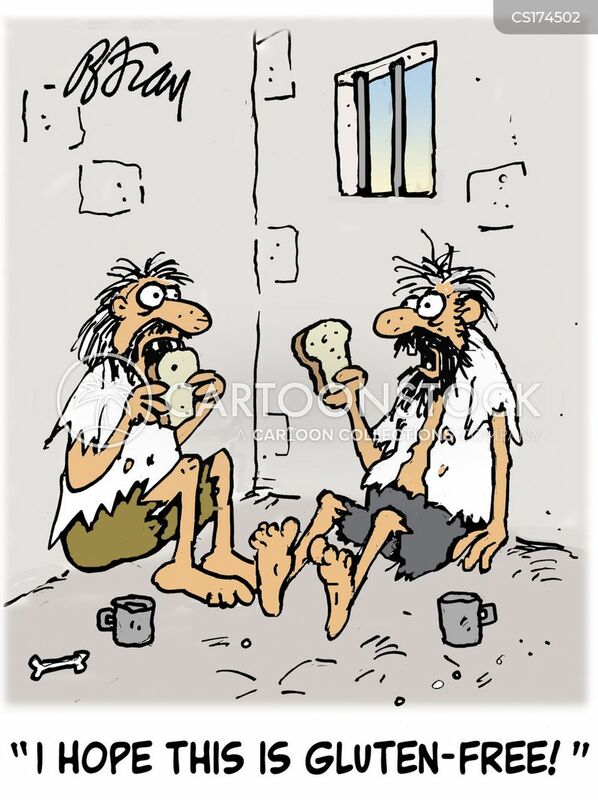 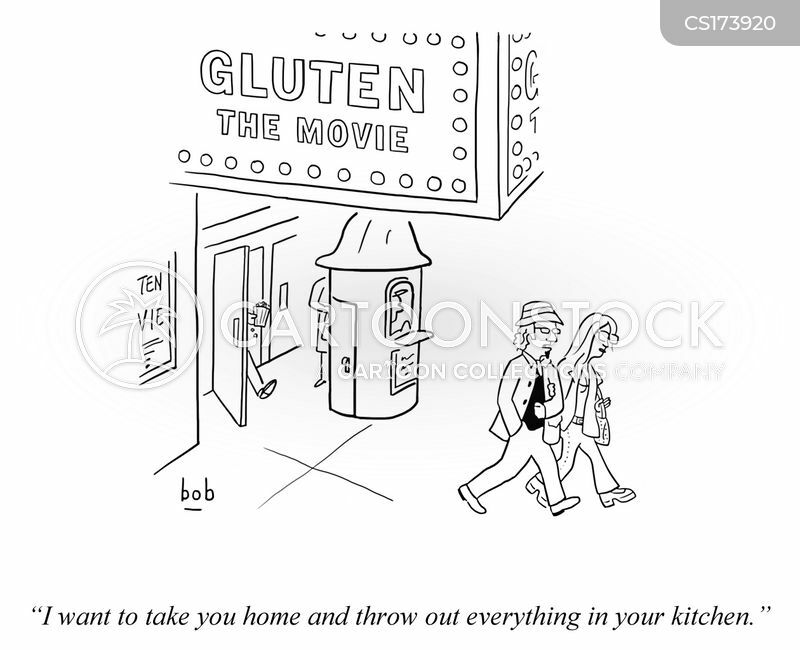 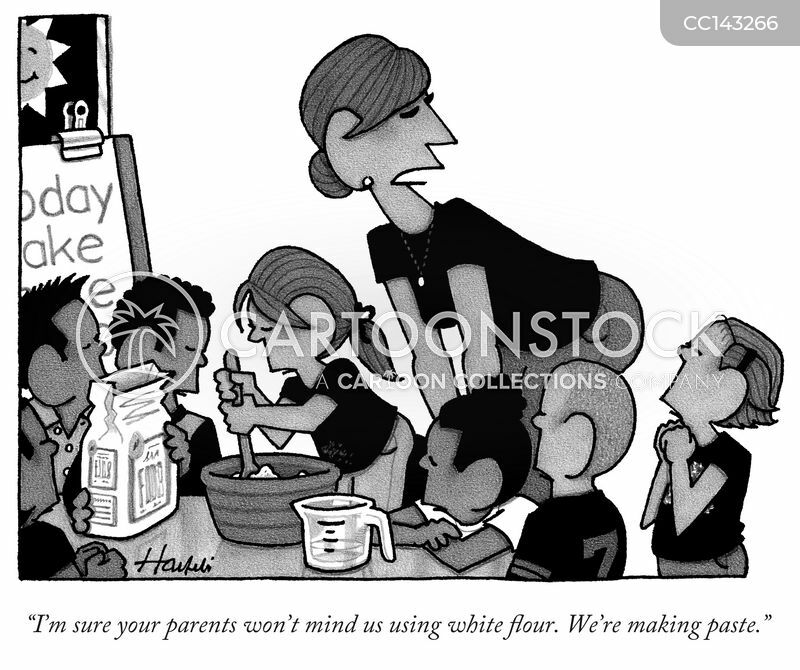 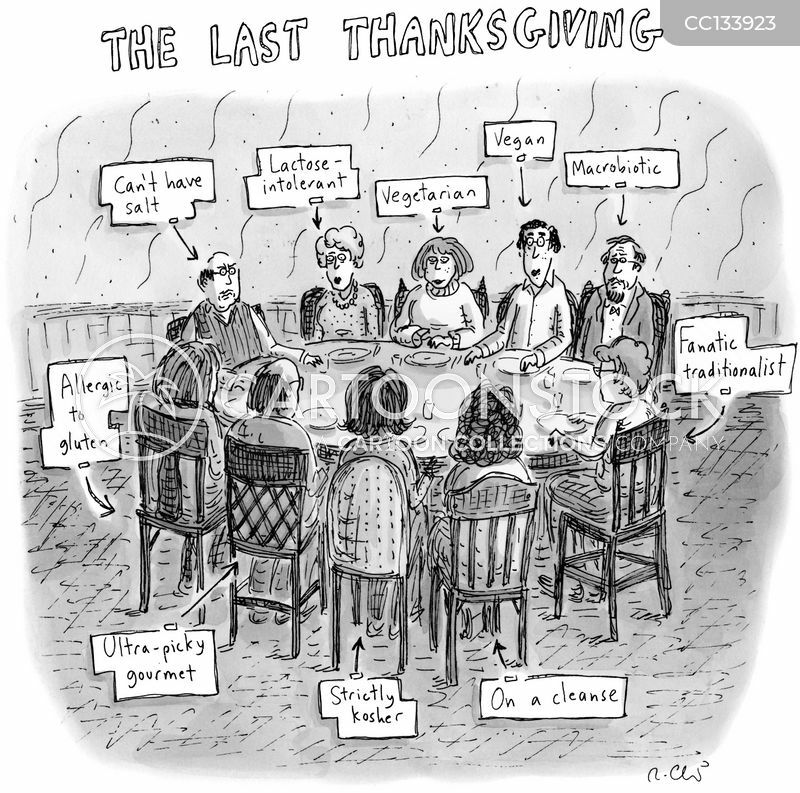 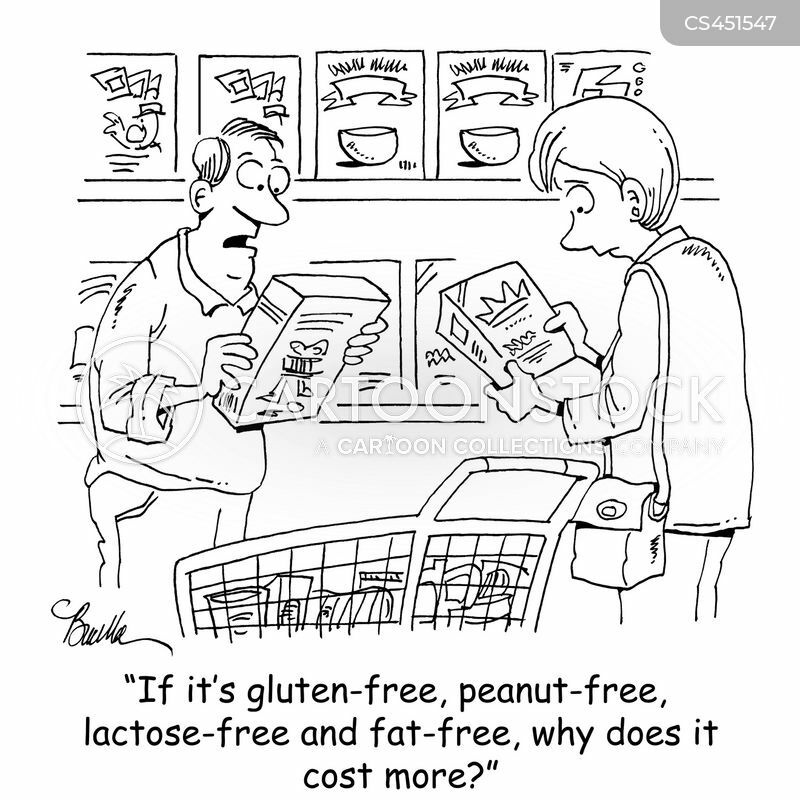 "If it's gluten-free, peanut-free, lactose-free and fat-free, why does it cost more?" 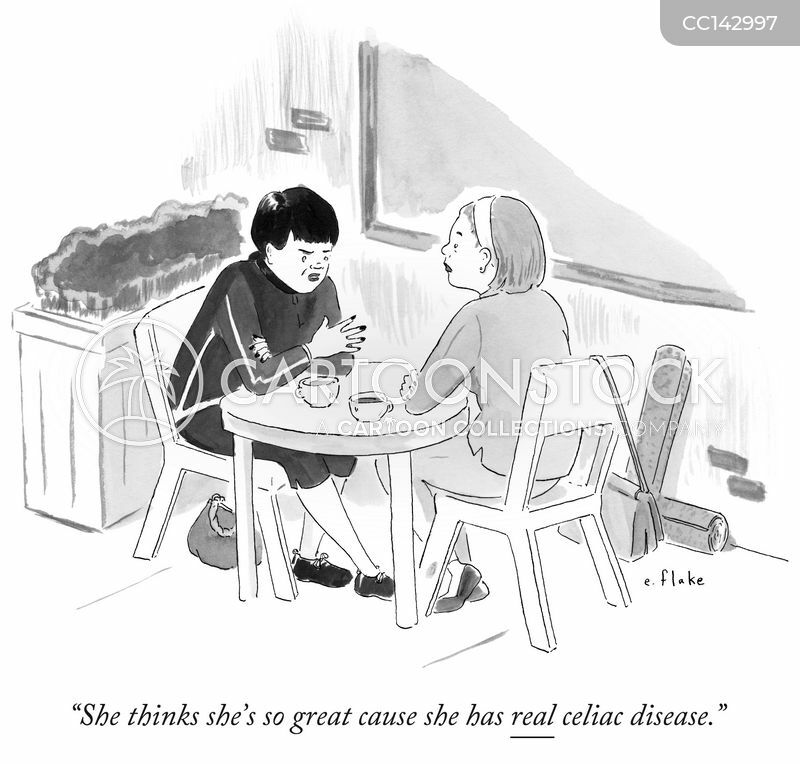 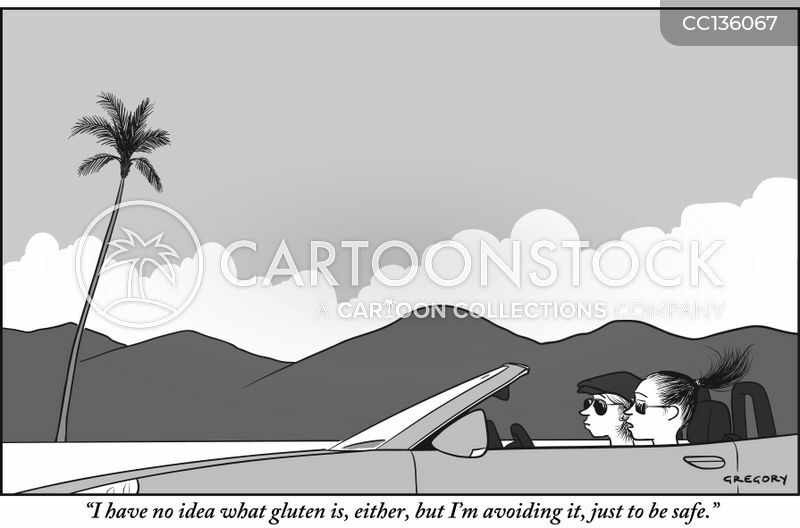 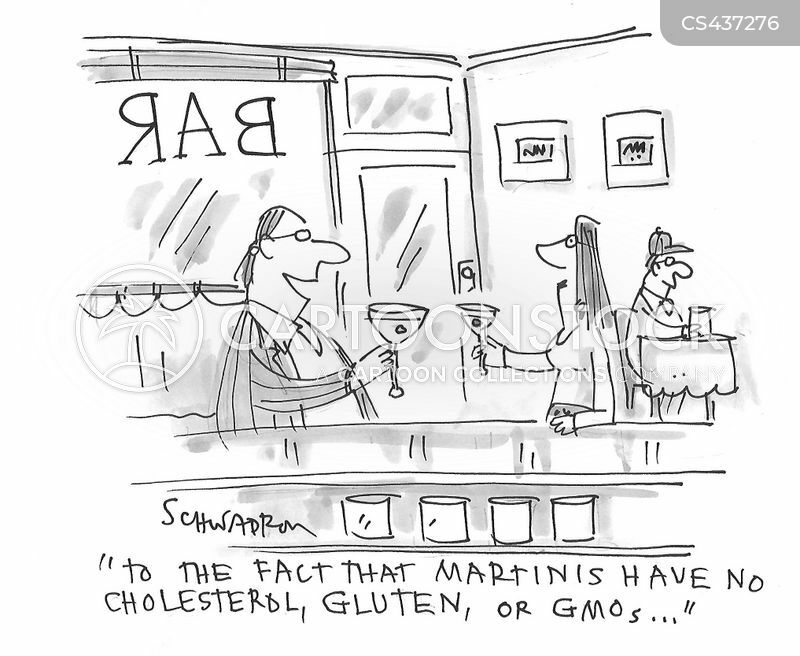 "To the fact that martinis have no cholesterol, gluten, or GMOs...."
"I've only been gluten-free for a week, but I'm already really annoying." 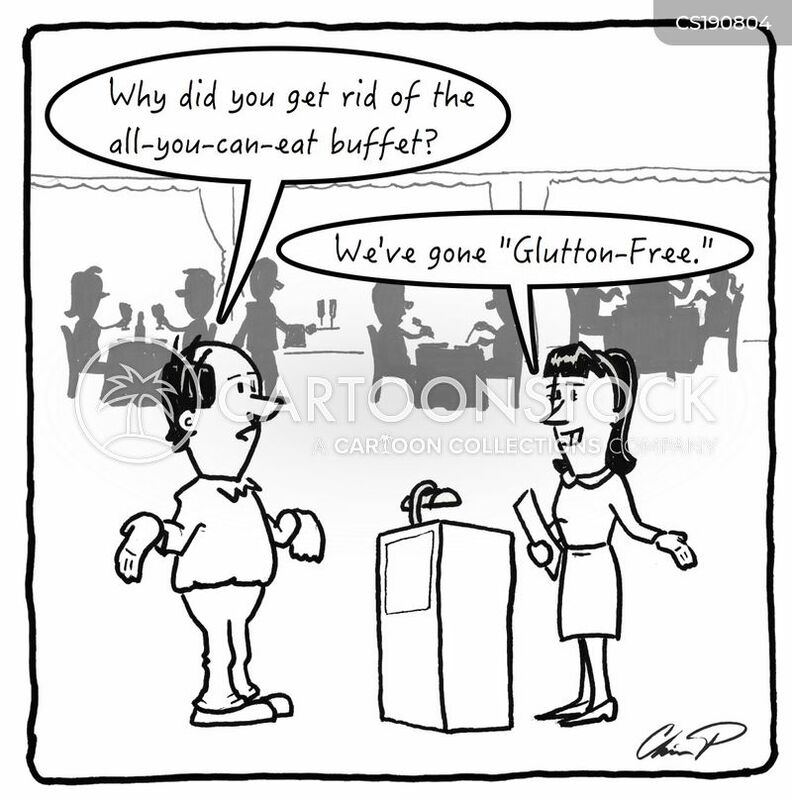 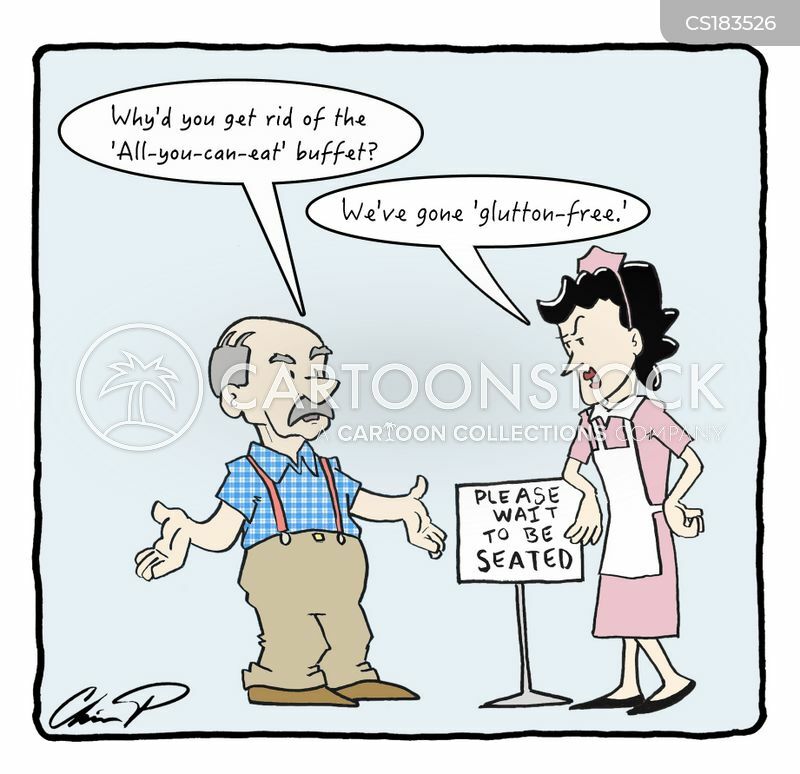 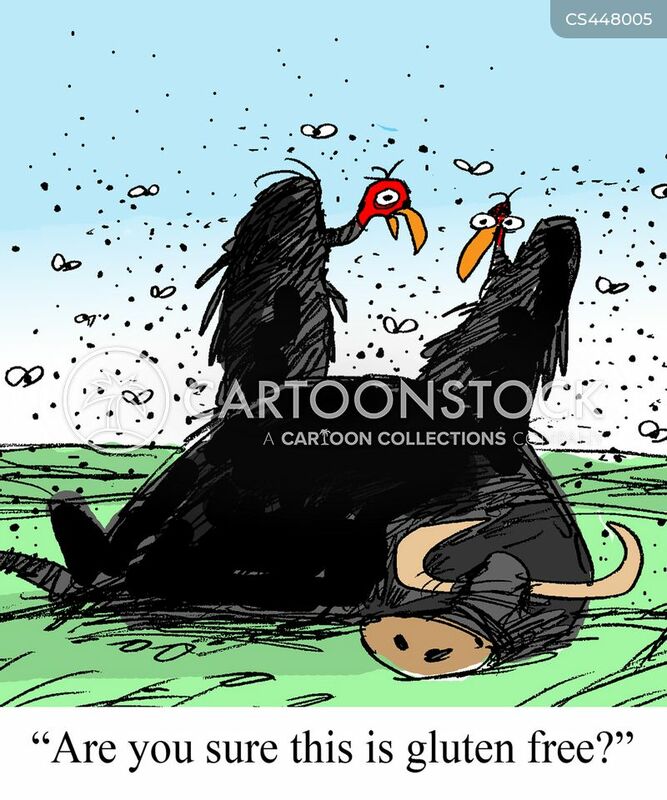 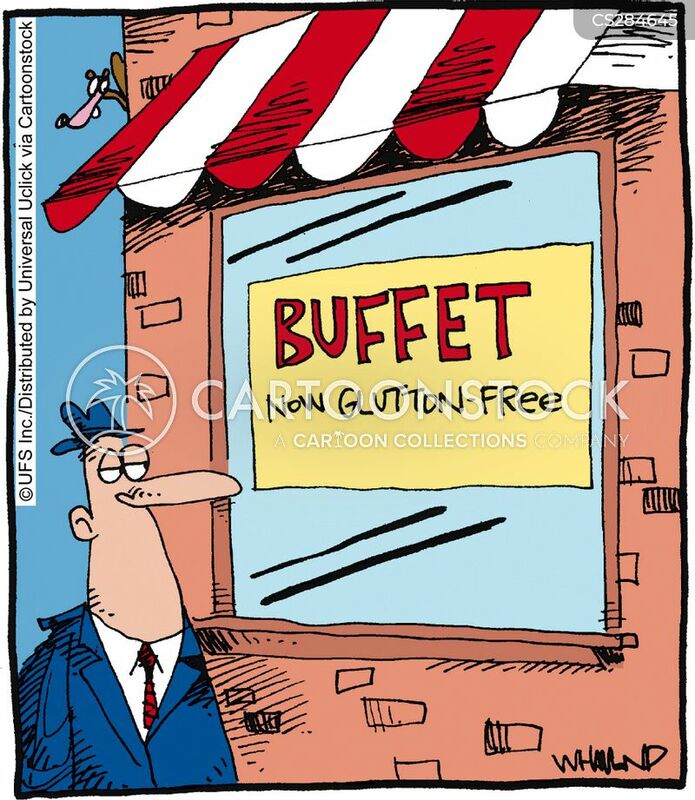 Buffet - now glutton free. 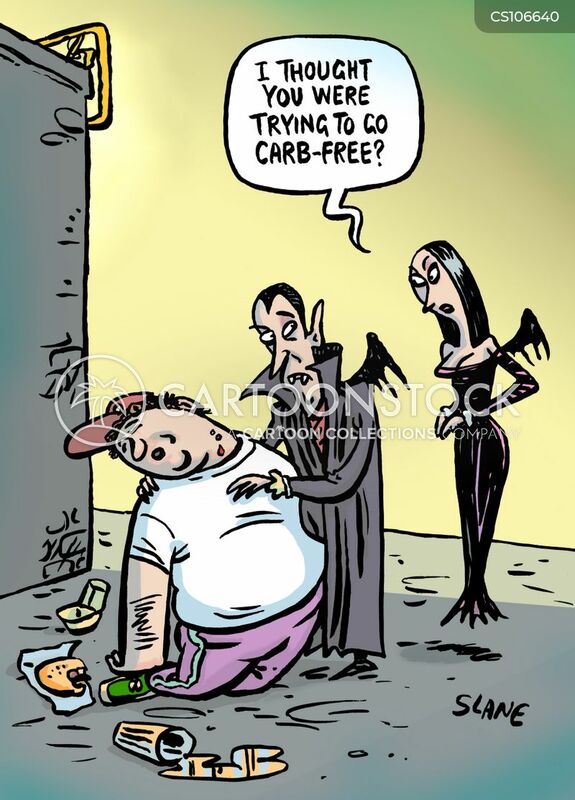 "I thought you were trying to go carb-free?"